You might be wondering how to successfully start your start-up with the right digital marketing strategies that boom your start-ups’ growth and increase sales. Don’t worry! We are here with the essential digital marketing tips for your start-up. Without further ado, let’s dive straight in and pick the right strategies in your pocket. To create awesome and evergreen content, start creating a content marketing plan and stick to it. If you don’t know what to say, all your efforts in launching a new start-up will waste. Content is a great source of attracting a large number of visitors to your website. Write top-notch content to educate your audience about the products and services your start-up will offer. Don’t just only promote your brand, try to educate people and interact with your visitors by writing awesome content. Give your readers the opportunity to interact with you and ask their queries. This will improve the credibility of your business. Online presence of your website and your brand has become very crucial in this digital world. There are about 2.62 billion people in the world who use social media platforms. So, why not to use these platforms for improving online presence and search engine visibility of your start-up? Awesome strategy, isn’t it? You very well know that viral contents like effective videos, blogs or tweets get viral overnight. Why make this strategy work for your business too. Use platforms like Twitter, Facebook, to spread awareness about your website and make your brand visible on the search engine rankings. 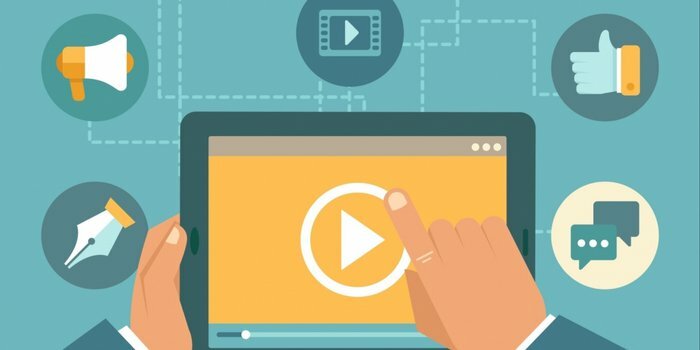 According to a study by Cisco, videos will represent about 80% of the total internet traffic by next year. Videos are powerful tools to communicate with your audience. Video marketing is seeing an upward trend in today’s time and undoubtedly the future of digital marketing belongs to video marketing. To reach out to more audience, you can conduct live events or webinars to launch your product. This will help in better communication with your audience and increase your brand value. Email marketing is a very important part of the digital marketing strategy of any start-up. Many big players of the online world like Reebok, Myntra etc. use this method to increase their brand awareness and get more leads. Email marketing provides an effective return on investment to marketers. This is the most cost-effective digital marketing strategy to boost your start-up and increase conversion rates. Email marketing uses the power of content marketing by selectively aim the content to the segmented buyers including specific points to take the buying decisions. Social media is not just about posting your pictures. It has become a big marketplace for marketers and businesses today. It is a vital source for engaging customers and driving traffic to your website. You know, Nike, an international sports brand use effective social media marketing strategies to engage its audience and replies to every comment on its social media channels. You can also use such marketing strategies to attract more audience to your website. There are various social media platforms that you can try out like Facebook, Twitter, Instagram, and LinkedIn. You must have a look at Reddit too to increase your social presence. Engaging and informative content is essential for successful inbound marketing. You have done great research and curated the awesome content for your audience but now it’s the time for earning some SEO credits. This means, writing content with SEO strategies and right keyword placements boost the search engine ranking of your website. Conduct an SEO Audit of your website and analyze how users are interacting with your website. SEO will include on-page optimization, link building, device optimization, and several other tactics to improve the visibility of your start-up in the search engine results. PPC or Pay-Per-Click Marketing is often considered as the blessing for marketers to target people with specific ads. As a start-up, you should not miss the marketing strategy in your digital marketing plan. You can reach your potential customers with customized ads. High returns on investment as you have to pay only when a customer clicks on your ad. No need to wait for the results. You can decide how much to spend on advertising. 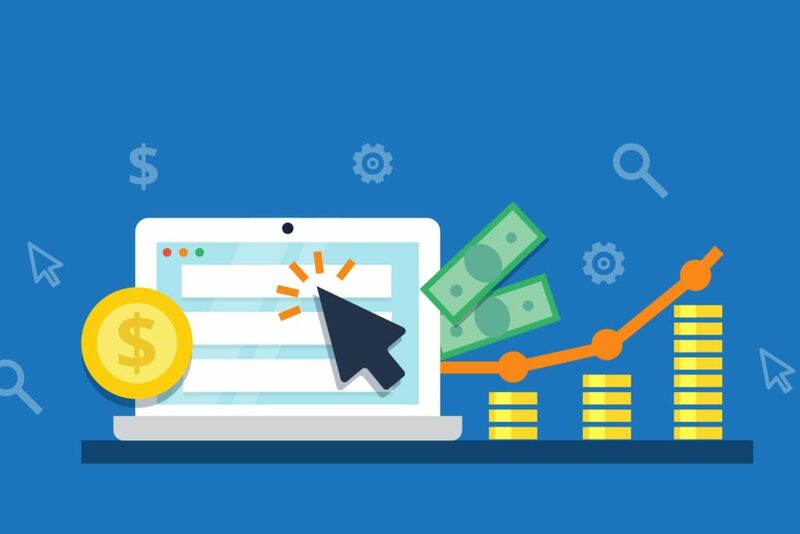 Although PPC Campaigns often exhaust your budget, so be wise to spend your money on PPC campaigns as saving money is very crucial when you are launching a new start-up. HTTPS is one of the ranking signals now. Using https in the URL of your website not only helps in improving its rank but also drives traffic to your website. AMP stands for Accelerated mobile pages. If your website’s loading speed is slow, then the customers are likely to bounce off from your website. Adhere to the best AMP practices and offer the best user experience. You know that most of the customers access your website through mobile devices. If your site is not mobile-friendly, then it will not offer good user experience and ultimately lose its visitors. If you are a start-up owner, we advise you to embrace these digital marketing strategies in your start-up and take it to the next level.